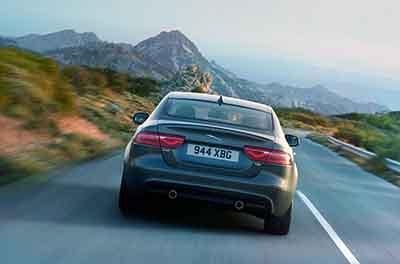 Jaguar vs. Leopard – Can the Jaguar XE Take on the Big Cat? Jaguar vs. Leopard: Can the Jaguar XE Take on This Big Cat? 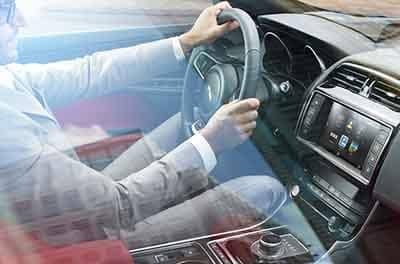 When trying to get to work in Edgewater or enjoying a leisurely drive, you want to make sure your ride can go fast. 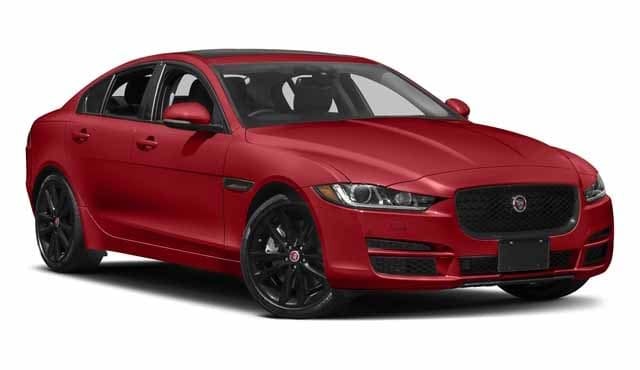 The Jaguar XE provides drivers a top speed of 120 MPH with its 2.0L 247 HP turbocharged 4-cylinder engine, while a leopard can only go 36 MPH with no horsepower or engine. A lack of engine for the leopard really brings the efficiency into question as well. 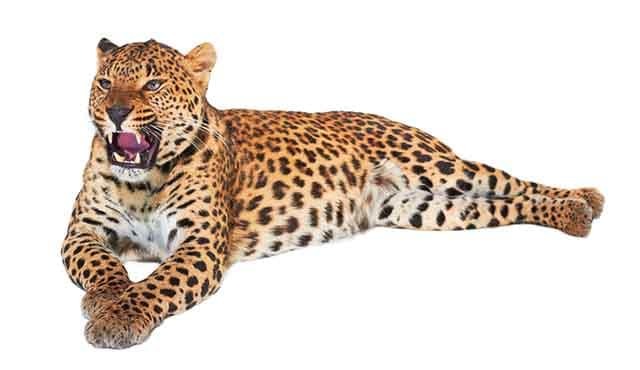 The Jaguar XE gets a solid 28 combined MPG while the Leopard needs fuel from a gazelle, deer, or wildebeest, which can be tough to find and expensive in the Annapolis area. When thinking about getting a new ride, comfort is often very important to drivers. 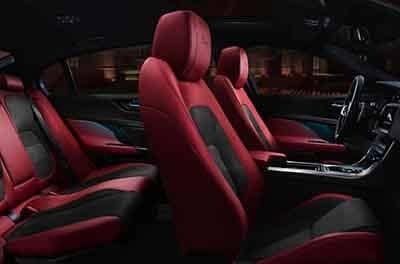 With a Jaguar, you get five luxurious leather seats, great Jaguar InControl® technology, and the ability to include passengers in your travels. With a leopard – if you can get a saddle on it – you can take one person somewhere slowly. It’s obvious the Jaguar wins here. 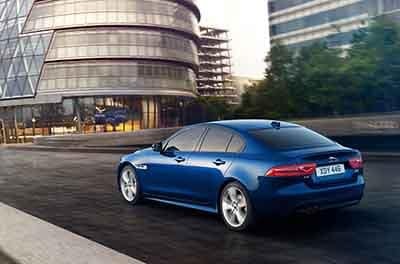 The Jaguar XE provides walls, doors, airbags, seatbelts, headlights, at the most basic level. The leopard is a wild animal; it doesn’t even give you cup holders. The Jaguar XE provides premium safety features while the leopard does not. 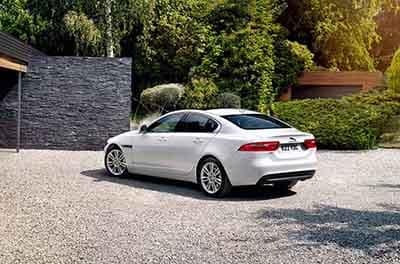 It’s obvious that the Jaguar XE is the right choice when considering a new ride. The Jaguar vs. Leopard debate has gone on long enough! 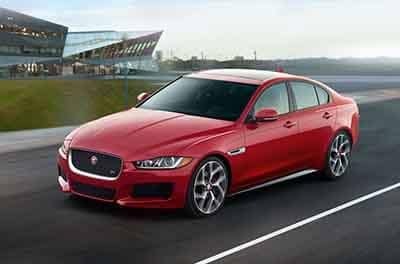 The Jaguar XE wins in performance, efficiency, safety, and many more areas. 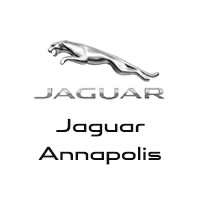 Get your Jaguar XE at Jaguar Annapolis today! 0 comment(s) so far on Jaguar vs. Leopard: Can the Jaguar XE Take on This Big Cat?